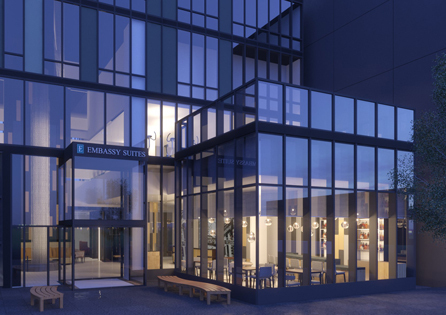 NEW YORK & MCLEAN, Va.--(BUSINESS WIRE)--Embassy Suites by Hilton, a global brand of upscale, all-suite hotels from Hilton (NYSE: HLT), announced today the opening of a newly-built hotel in New York City’s Midtown Manhattan. The hotel venture marks a significant milestone as the only full-service Hilton in the Midtown central and south areas, providing a much-needed, refreshing lodging option for business and leisure travelers. 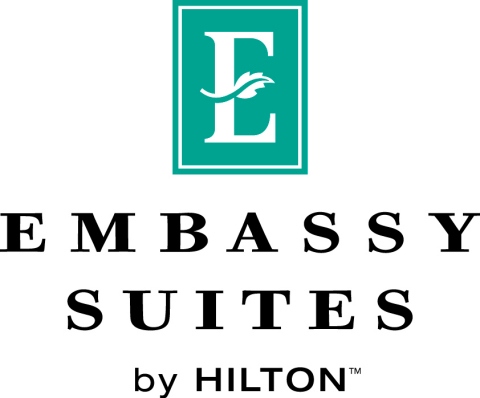 Embassy Suites by Hilton prides itself on offering guests an approachable and stress-free experience at each of its hotel properties.